AAFCA’s special achievement luncheon usually takes place a few days before the organization’s main awards dinner which is set for Feb 6th. 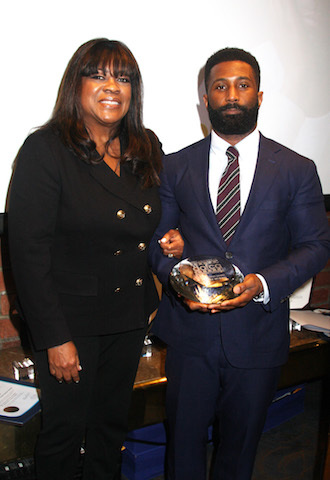 Hollywood’s award season festivities continued Saturday with the largest black film critics organization honoring several industry trailblazers at their annual awards luncheon. 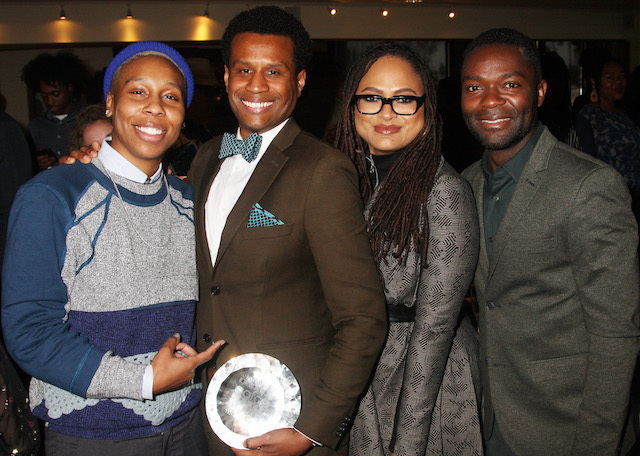 From director John Chu (“Crazy Rich Asians”), costume designer Ruth E. Carter (“Black Panther”), Jazz genius Buddy Bolden to movie executive Tendo Nagenda, the African American Films Critics Association (AAFCA) honored these individuals with special achievement accolades. 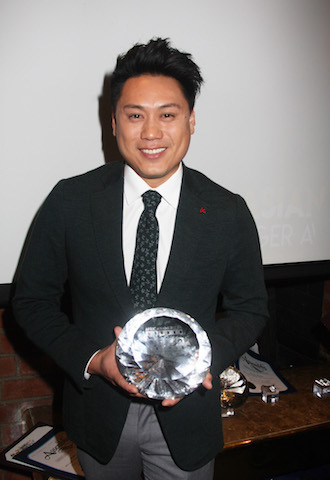 John Chu’s highly successful comedy, “Crazy Rich Asians,” which grossed over $238 million worldwide and features a predominately Asian cast, received the Game Changer Award, which was a huge honor for the film’s director. 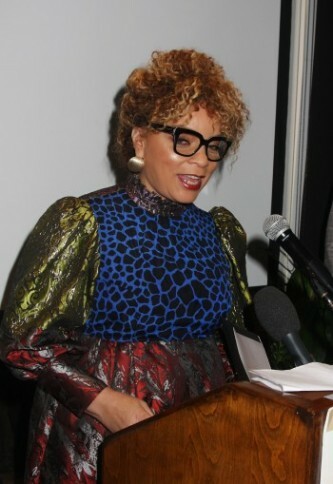 The Oscar-nominee who just received her 3rd Oscar nomination for brilliantly capturing the elaborate and vibrant African patterns and designs on the award-winning film “Black Panther” talked about the challenges of crafting the numerous specialty pieces, including the Dora metal shoulder armor, as well as their signature necklaces and anklets seen in the film. She also thanked the critics organization for celebrating “Black Panther” and recognizing a film “about building bridges. Senior Vice President of Talent Development at HBO, Kelly Edwards, who was awarded the Salute to Excellence Award credited her mother for inspiring her and Head of Production and Development for Outlier Society, Alana Mayo, received the Horizon Award. The biggest award of the afternoon, the Ashley Boone Award, went to Tendo Nagenda, the movie industry executive behind such films as “Queen of Katwe” and “Wrinkle In Time” who thanked the film’s director Ava DuVernay as well as “Queen of Katwe” star David Oyelowo in his 20 minute speech that included an insightful piece in the making of those inspiring films. Held at the California Yacht Club in Marina Del Rey, AAFCA’s special achievement luncheon usually takes place a few days before the organization’s main awards dinner which is set for Feb 6th at the Taglyan Complex in Hollywood.